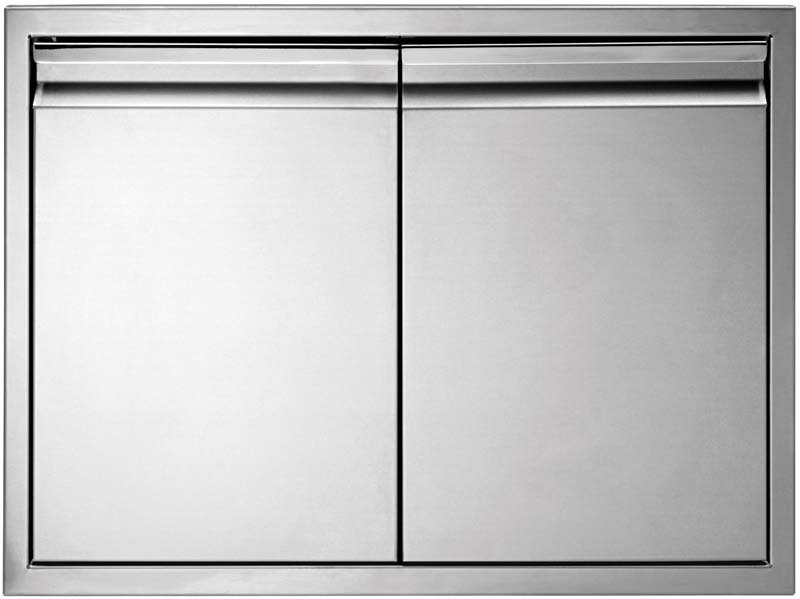 All the capabilities of an indoor kitchen can finally be realized in an outdoor setting. 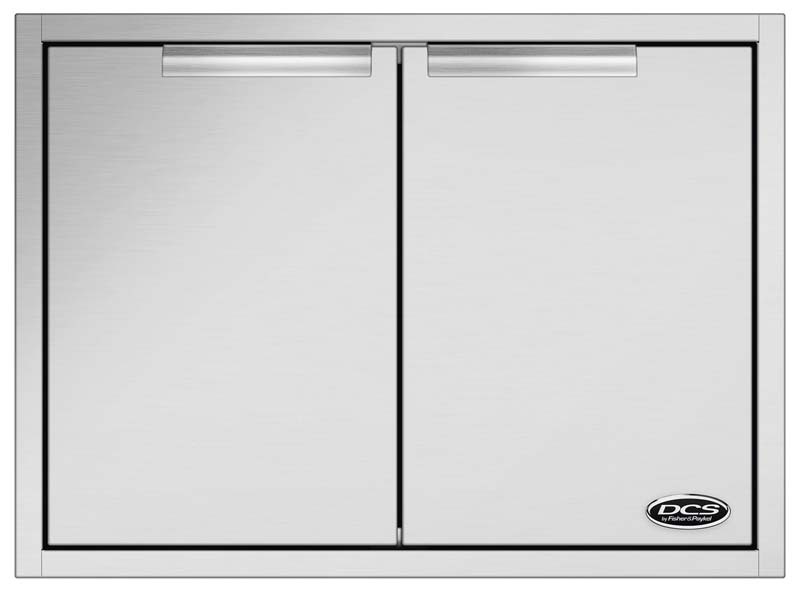 When it comes to outdoor entertaining, DCS has it all. 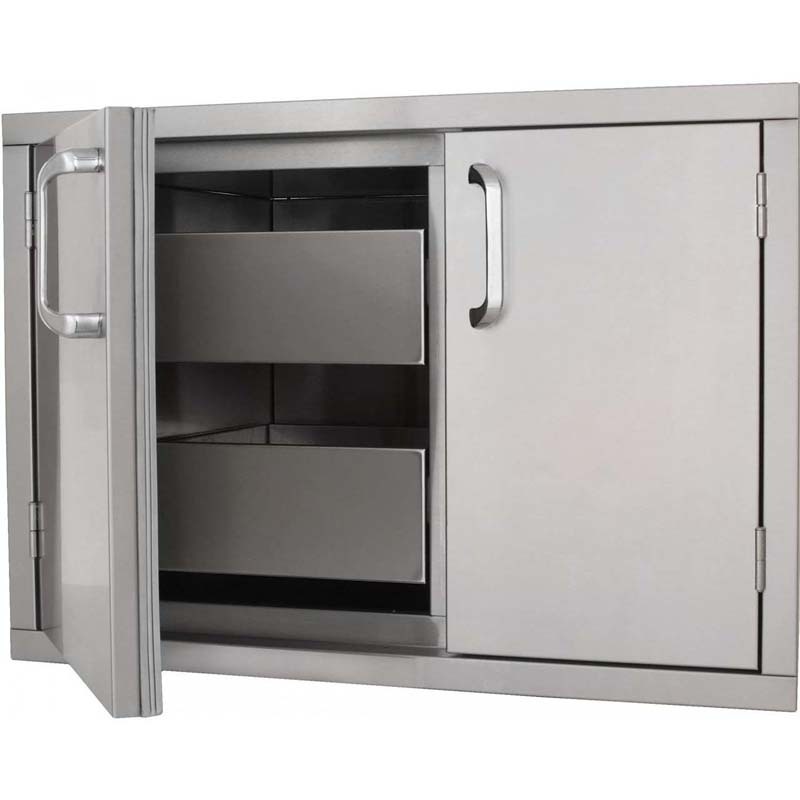 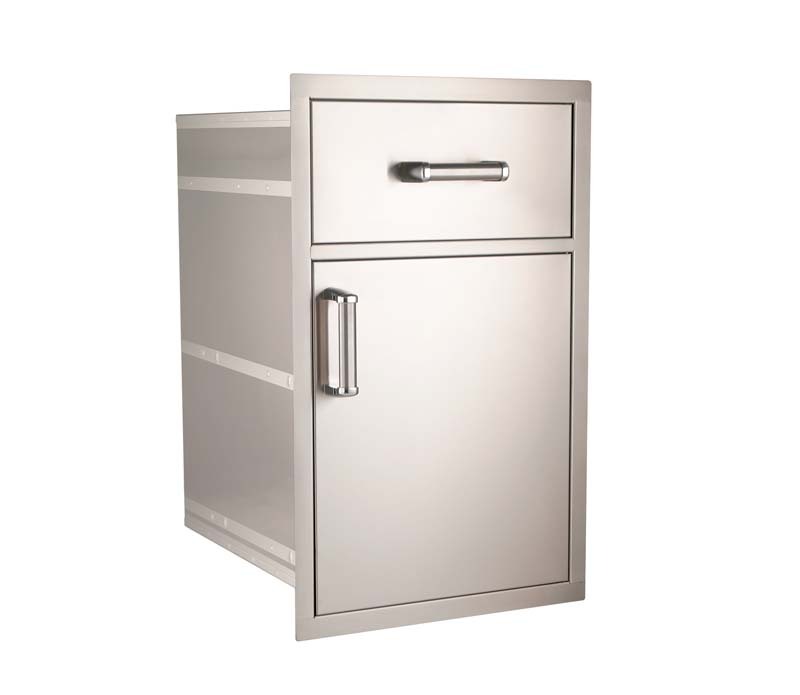 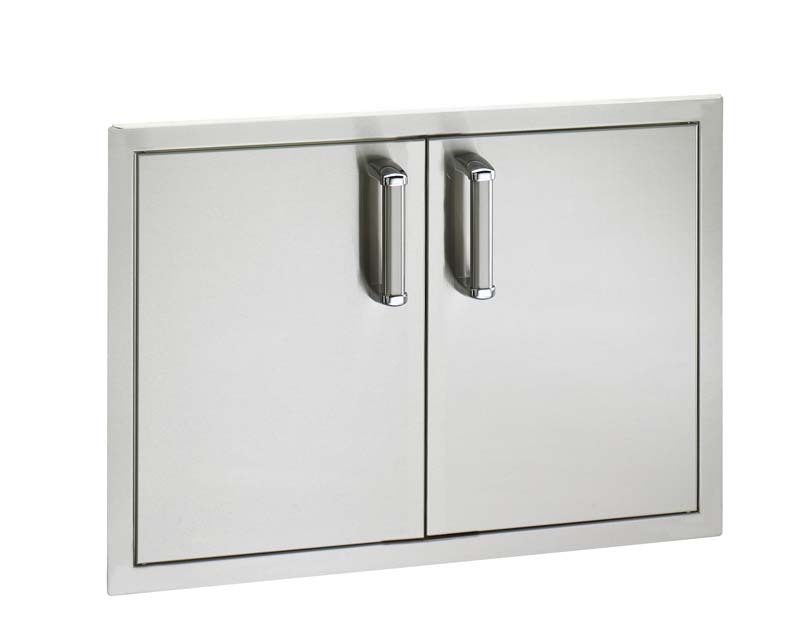 From storage drawers to warming drawers and beverage chillers, DCS manufactures the finest of everything you need to complete any outdoor kitchen.